Massachusetts is located in the New England region of the United States. It is bordered by Connecticut, Rhode Island, New Hampshire, and New York. The state is commonly referred to as the Bay State because of the Cape Cod Bay. Although Massachusetts may be small in area, it is large in population, being home to over 6 million residents. Massachusetts hosts numerous opportunities for higher education and employment, as well as chances to emerge yourself in the history and culture that surrounds the state. Visit Massachusetts. Many people choose to relocate or visit the area. When doing so, it is necessary to bring your personal vehicle along. This presents the need for vehicle shipping services to or from Massachusetts. When looking to book vehicle shipping services, it is important to find a reputable auto shipping provider that you can trust. National Dispatch provides numerous options to fit your timeline and budget. Massachusetts is home to some of the top educational institutions in the country. This would include Harvard University, University of Massachusetts, Tufts University, and Boston University. If you are a student about to make the transition to college, let us relieve some stress off your shoulders by assisting with your move. We understand how difficult a move to college can be. The easiest way to get your car to campus is with the help of National Dispatch. Read more on Shipping A Car To College. You love your home in Massachusetts, except in the winter. During the winter months, you prefer to make a trip to a warmer destination, such as Florida or California. If you are doing any traveling throughout the year, in which you plan on staying for an extended period of time, auto shipping is the way to go. It is safe, fast, and easy, making it well worth the investment. Read more on Snowbird Vehicle Moving. One of the most popular reasons why individuals use auto shipping services is in the case of a relocation, such as moving to another home. Moving houses can be stressful due to the number of tasks that must be accomplished leading up to move-in day. You must pack up your belongings, handle utility accounts, make travel arrangements, and much more. To make your life easier, hire an auto transport company to ship your car to its destination. 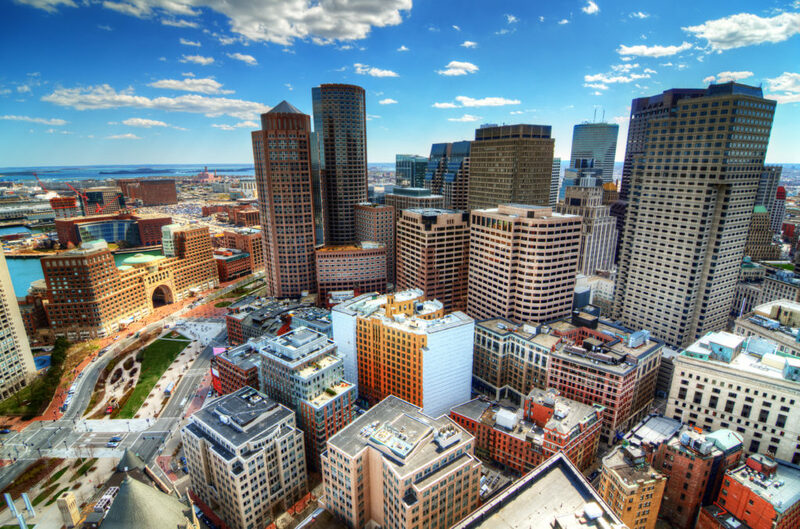 Boston is the state’s capital and largest city in New England. It is also one of the largest cities in the United States by population. If you are relocating to Boston from a small town, the cost of living may seem expensive. However, the city is more affordable than other popular cities, such as New York City and Los Angeles. 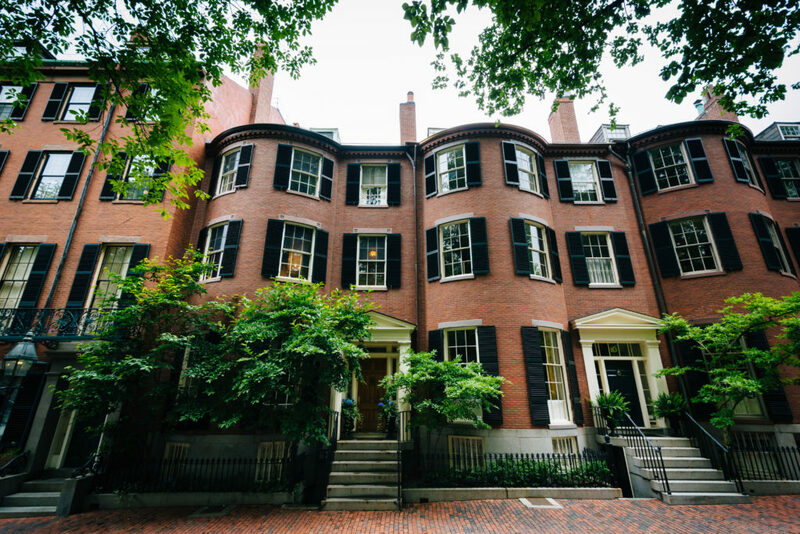 Boston is filled with historic sites and museums, nature parks, and shopping outlets. One of the most popular attractions is Fenway Park, which has been the home field to the Boston Red Sox since the early 1900s. It is primarily known for its 37-foot left field wall termed the Green Monster. In the heart of Massachusetts, you will find Worcester. The city is home to many biotech research and development centers. It is also home to the University of Massachusetts Medical School. Due to the industries represented in the city, finding employment should not be a problem, especially in healthcare, education, life sciences, and technology. The average commute to work is less than half an hour. In addition, Boston is within driving distance. Worcester is also filled with beautiful historic buildings and scenery, which makes living there a dream. Springfield is the third largest city in the state. Many people choose to relocate to this city because of its housing options. The city offers many properties within an affordable price range. There are plenty of opportunities to take in the history and culture of the city. You can visit one of the Springfield Museums, watch an orchestra at the Springfield Symphony Orchestra, or visit the Springfield Armory. Some other popular attractions include the Dr. Seuss Memorial Sculpture Garden, Naismith Memorial Basketball Hall of Fame Museum, and Springfield Memorial Bridge. Situated just northwest of Boston, you will find Lowell. The city is home to some major companies, such as JP Morgan and Motorola. Seeing that the city used to be an old mill town, many old factory buildings have been transformed into apartment homes for residents. The city is also home to many other historic neighborhoods. You should check out the festivals that the city hosts, such as the Lowell Summer Music Series and Lowell Folk Festival. If you are an art and history lover, visit the Boott Cotton Mills Museum and Whistler House Museum of Art, as well. With a population of just over 100,000 people, Cambridge is smaller in comparison to its neighboring cities. It is situated in a series of squares. The city is often referred to as the “Intellectual Capital of the World”. This is due to the two major universities, Harvard University and the Massachusetts Institute of Technology, that are located there. Cambridge also hosts an annual festival featuring music, dance, theater, poetry, food, and more. It is known as the Cambridge Arts River Festival. Are you in need of vehicle shipping services to or from Massachusetts? Request a free, instant car shipping quote using our online quote calculator. No personal information is required. If you prefer to speak with someone by phone, call us at 800-321-2051.